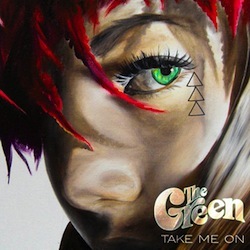 The Green have released their new singles titled "Take Me On" and "Somthing About It" which can both be purchased through iTunes by clicking here. The band will be releasing the much anticipated 3rd album though Easy Star Records on August 20th. Catch The Green on tour for a West Coast swing starting late May through June. Dates can be found below.